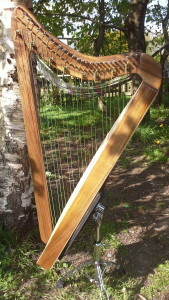 Callan 26 string lever harp in Irish Walnut. Callan 26 string lever harp in coloured ripple sycamore. 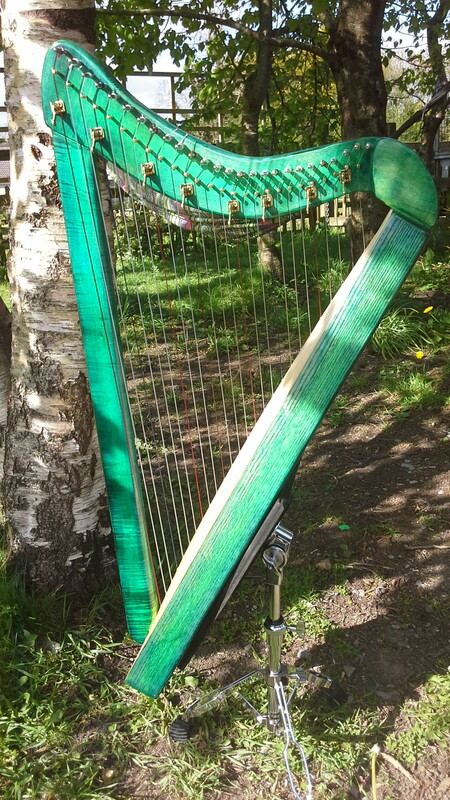 Custom Callan 26 string lever harp. Copyright © 2019 Callan Harps - Pagecrafted with love.